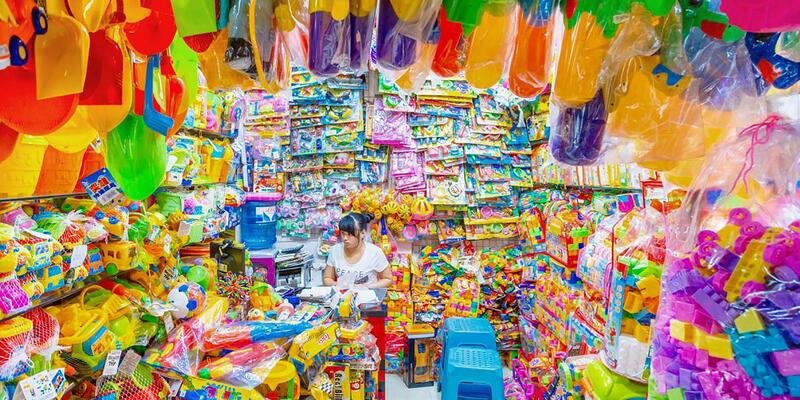 Here’s how 3 pros spent their time in Asia this summer. Kuzma, as well as Willie Cauley-Stein of the Sacramento Kings and Danilo Gallinari of the Los Angeles Clippers, had the opportunity this summer to travel with the league through programs like NBA Cares and Jr. NBA, the league’s global youth basketball organization. They did things like coach exhibitions, host basketball clinics for school students, and watched the NBA finals with fans. But they also had some time to explore their surroundings. 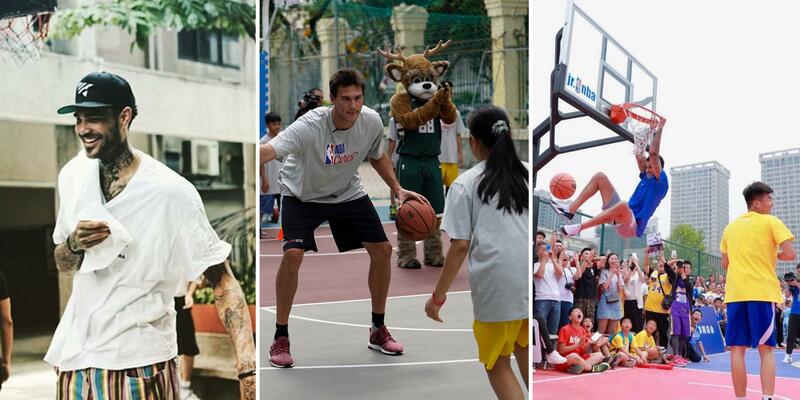 Here’s how Kuzma, Cauley-Stein, and Gallinari spent their time abroad this summer. Healthy travel advice:Kuzma always makes sure to eat well, stretch, and do core work when he travels. The highlights: “The vibe in Manila is incredible. I checked out the markets and I really love the fruit there. It’s so fresh and tastes amazing. Some of my favorite foods were the steak, sushi, mussels, and the street foods like fried bananas.” The self-described art lover also took in the city’s architecture and museums. “I’m always interested in art and anything to do with painting,” he says. The highlights: “We had the chance to go about two hours away from the city, down in the Tien Giang Province by one of the major rivers. There are a few islands there, and we were able to see some crocodiles and feed them,” Gallinari says. “It’s not something you get to do every day. The scene and atmosphere was amazing.” He also visited the Independence Palace, the famous Central Post Office, and the day and night markets. He really delved into the local culture, taking bicycle taxis everywhere and eating Vietnamese food every day, like soft shell crab, morning glory, mango-papaya salad, and spring rolls.